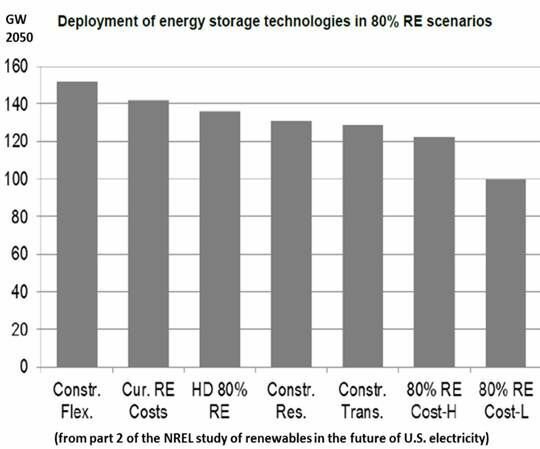 Scientists from major U.S. research institutions have brought out the "Renewable Electricity Futures Study," pronouncing the very real the possibility of 80 percent renewable energy by 2050. (1) How much electricity can U.S. resources supply? 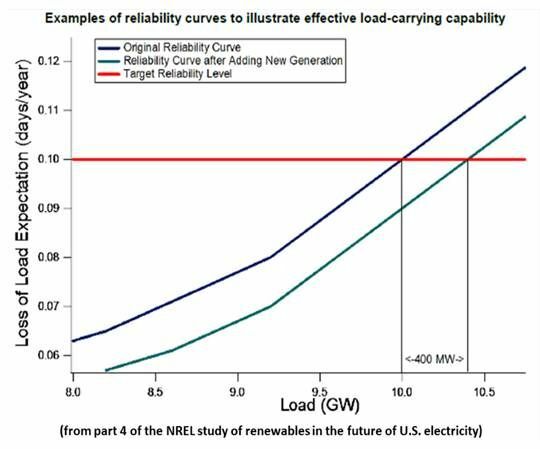 (2) Can the U.S. electric power system handle high levels of variable wind and solar photovoltaics (PV)? 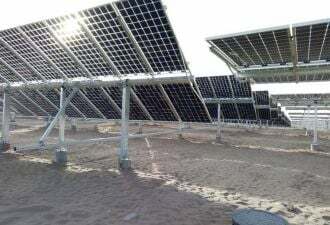 (3) Can the synergies between the full spectrum of renewables -- wind, PV, concentrating solar power (CSP), hydropower, geothermal, and biomass -- and the aggregation of the full spectrum across the national landscape enable their use? (3) Yes, the U.S. does have the technologies, manufacturing capacity, materials, and labor to make it happen, but the country would have to build faster, as fast as countries like Germany and China are now building. The study looked at “more than two dozen” scenarios. 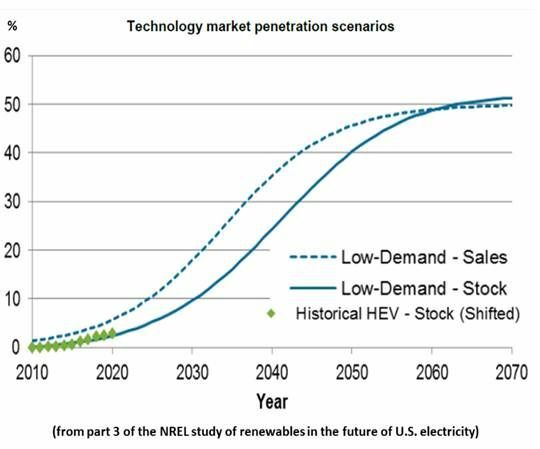 Its central scenario, the 80 percent penetration by 2050, relied on wind and solar for half the total penetration. The 80 percent scenario was based on estimates for five renewable resources. The most abundant U.S. renewable resource, according to the study, is solar. 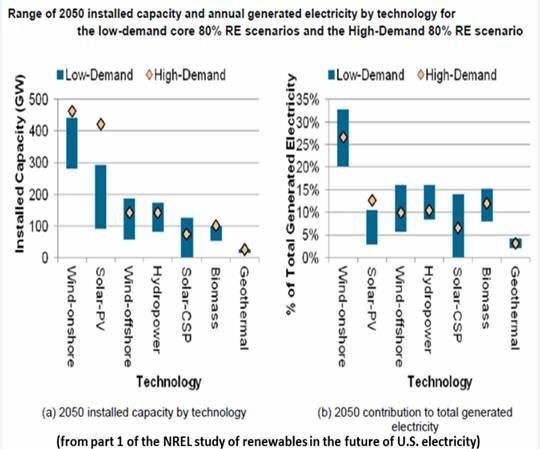 The U.S. technical potential of utility-scale PV was estimated at 80,000 gigawatts and CSP was put at 37,000 gigawatts. 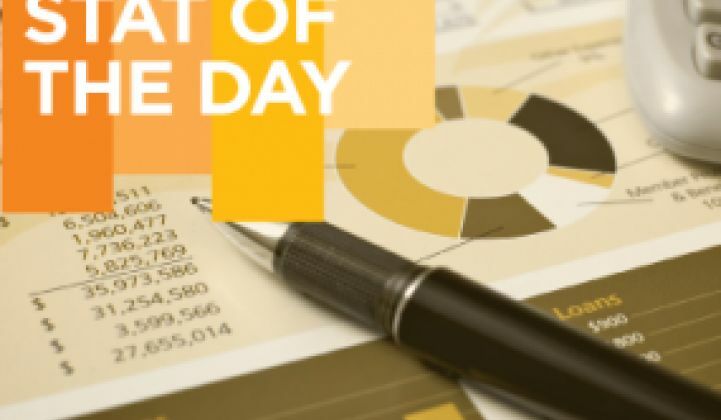 Distributed rooftop PV was estimated at 700 gigawatts. U.S. onshore and fixed-offshore wind resources were estimated at 10,000 gigawatts. Floating, deep-water wind potential, because it is not now commercially available, was not included. A 2011 DOE estimate is that the U.S. could have 696 million to 1,184 million annual dry tons of biomass, 52 percent to 61 percent of which is biomass crops, by 2030. That would be 100 gigawatts of biopower-generated electricity produced at standalone plants or co-fired in coal plants. There are an estimated 36 gigawatts of yet-to-be-developed U.S. geothermal potential. The report did not consider emerging but not yet commercially available geothermal technologies (e.g., enhanced geothermal systems, engineered hydrothermal reservoirs, geopressured resources, low temperature resources, co-production from oil and gas wells) that could add more than 500 additional gigawatts. Run-of-river hydropower in the U.S. could supply an estimated 152 gigawatts to 228 gigawatts. Although not included in the report, other hydropower technologies could also add more gigawatts. The ocean energies (wave energy, tidal energy, current energy and ocean thermal energy conversion) were not included because they were not considered to be commercially available.